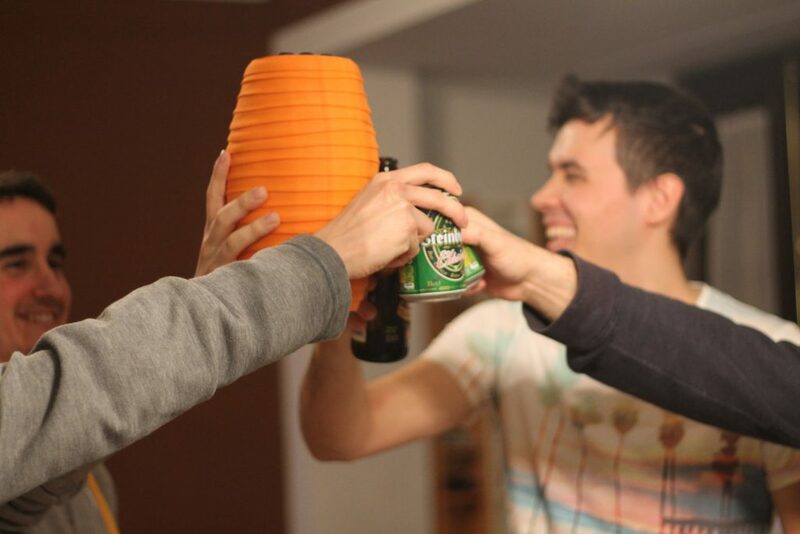 CoBall is a product designed to help young or not so young flatmates to improve their life at home. Get on well with your flatmates can be funny! Most of the time, sharing a place can be complicated and especially when you have to live with people you don’t really know. This is the reason why many conflicts and arguments appear. This product will work as a way to make people more responsible and avoid doing things that can disturb the rest of the mates: leaving dirty plates, not cleaning after cooking, etc. 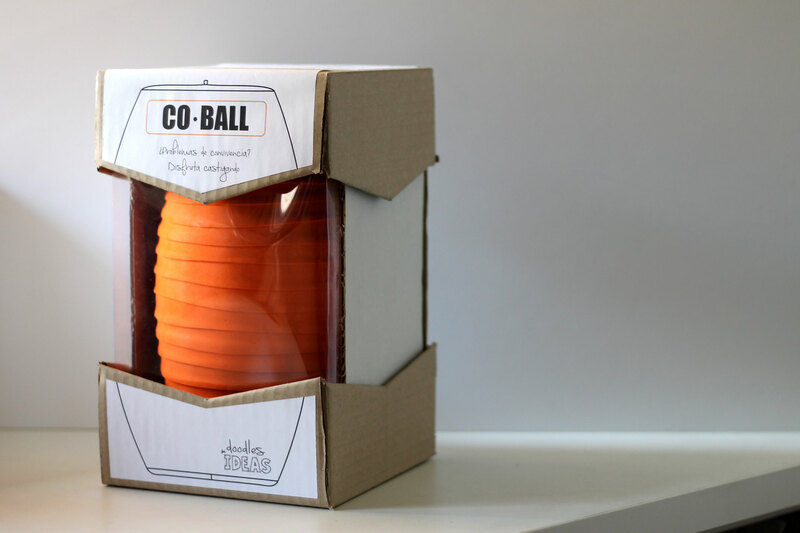 The CoBall is a toy device made to set a funny punishment to the mate who did something wrong. The other mates will turn on the CoBall by setting their password and they will leave it locked in his or her room. Once the punished mate arrives to the room, the CoBall will detect the movement and it will start making an annoying noise. It won’t stop until the fine of 1€ will be paid as it works also as a piggy bank. The punished person won’t only learn the lesson, he or she will contribute to improve the relationship among all the mates due to the fact that, with the raised money, they can enjoy a drink or a dinner together or buy something for the house. It’s up to them! We tested it with potential users and they loved it!